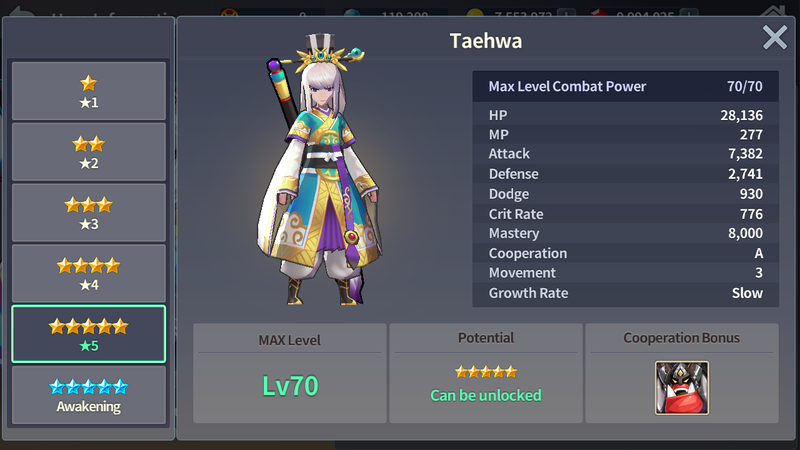 Heroes, once they gain a certain amount of EXP, can no longer level up. These Heroes can be Reborn and acquire greater powers. 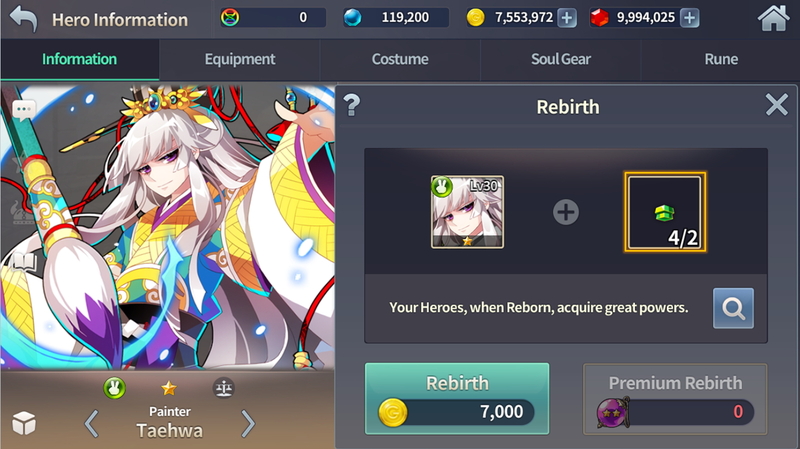 Rebirthing Heroes requires Rebirth materials called Rebirth Golems. 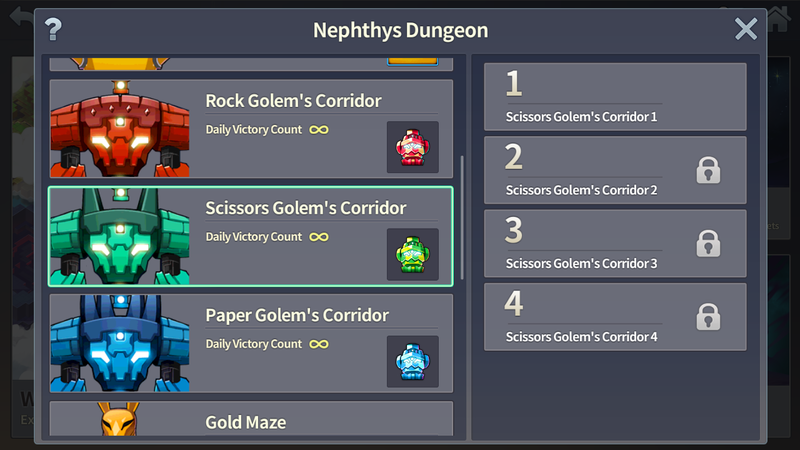 and by tapping the Golem icon, you can move to the Pit of Nephthys. 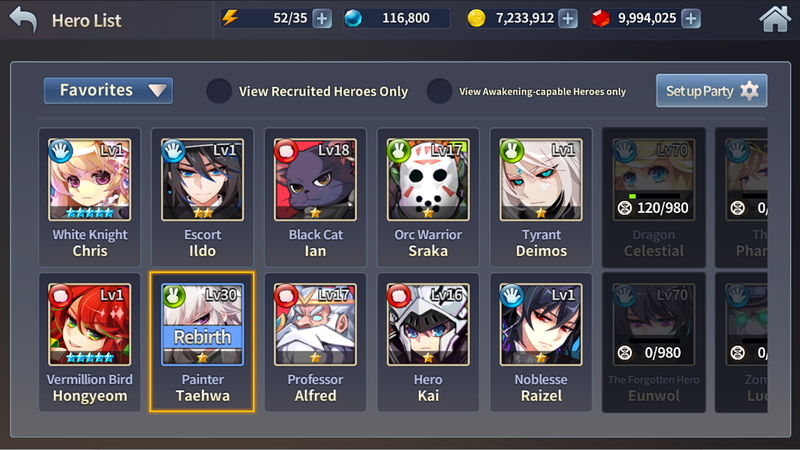 When Reborn, Heroes have their grades increased and become closer to their true form. Also, they might acquire new skills, Traits, and Cooperation partners. All times are GMT0. This page was generated at 12:02 PM.